Below is a small sample of videos from our SEO Training program. Want me to create a video for you about a specific internet marketing related topic? Leave comments / suggest your ideas here. If you are a subscriber you may access our exclusive member's only videos here. If you are not yet a subscriber, you can view a number of additional free sample videos below. Learn how to do on page search engine optimization. Learn how to create a search engine friendly site architecture & brand. Learn how to build links to your website. Matt Cutts is Google's head of search quality. Keep in mind Google's bias and perspective when watching Matt's videos. They want relevant search results, and will not disclose holes in their current relevancy algorithms. Learn how to do pay per click marketing. Google offers free AdWords videos to help you better utilize their Google AdWords programs. 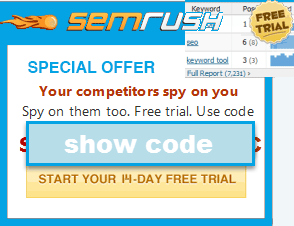 Learn how to spy on the competition and track your the competition in your marketplace. 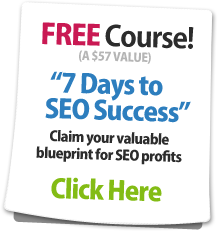 Free online marketing videos from well known internet marketers.